This is our new Alto's flagship model. The raw material uses on this A1SIII has been developed in house for years. This is simply the best Alto we have ever made , not only it sounds best but also plays very good. 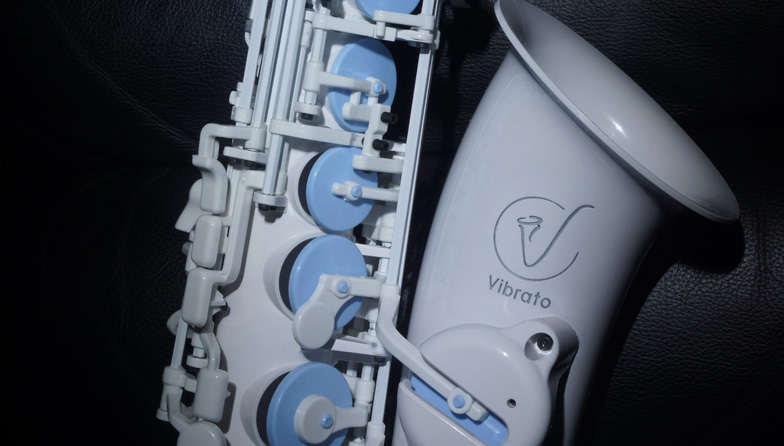 With the higher dampening properties of a new raw material allow the sound wave from mouthpiece to travel through the bell much faster result in ultimate control and projection.